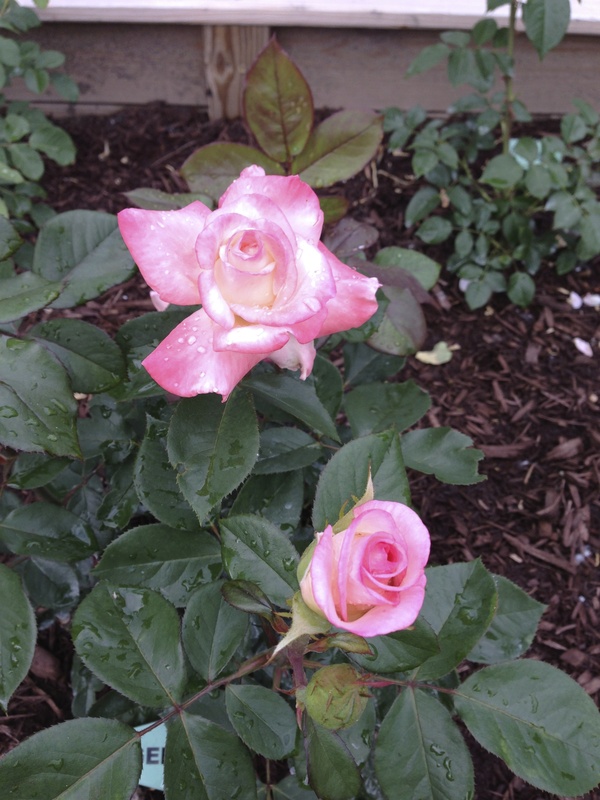 I planted Gemini this year in my new exhibition rose bed. 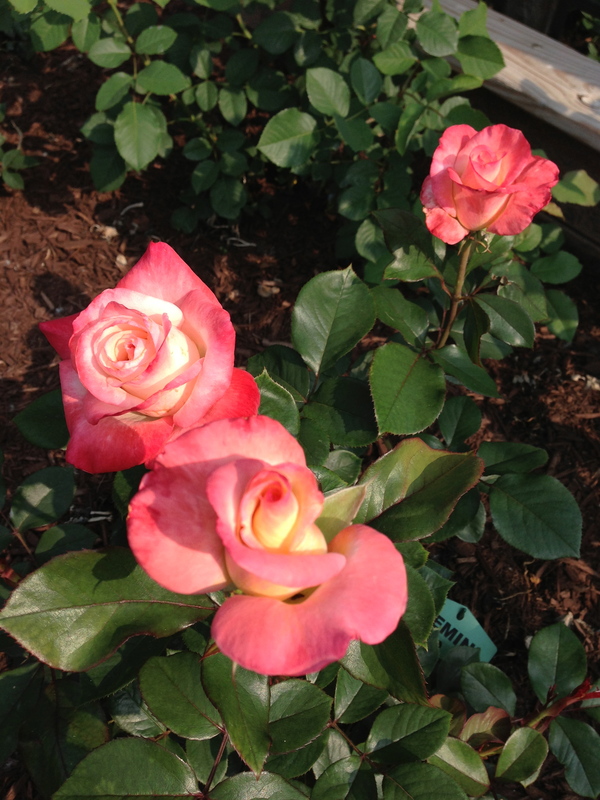 I found Gemini at Edmunds Roses and in the description was written, “A must have for all exhibitors. It wins often.” I bought 3. Every bloom on Gemini has lived up to it’s hype, however, it finished it first flush of bloom 2 weeks before our rose show! 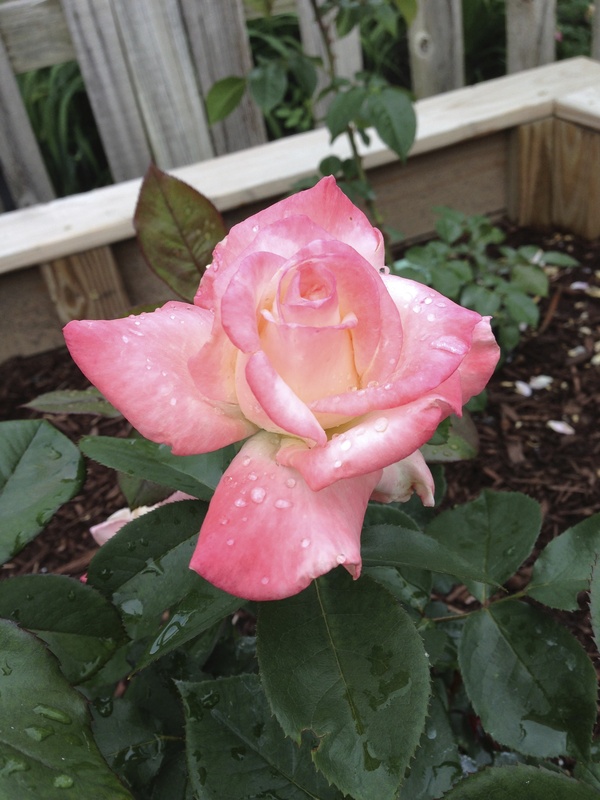 Gemini didn’t make it to the Indpls Rose Show last week but there’s always next year! A Gemini in June. Perfect pitch.